In this month’s eNews, Jerry Brant discusses what to know about this year's SAFER Grant program, as well as how to ensure your SAFER Grant application matches up with a specific list of priorities. Speaking of grant applications, the SAFER grant is now open! 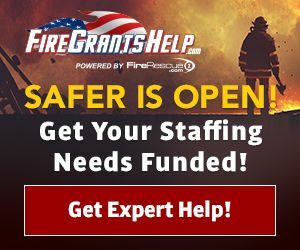 Get the expert help you need to get your staffing needs funded at FireGrantsHelp.com. 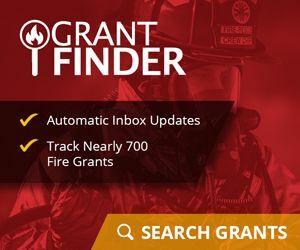 FireGrantsHelp offers customized grant assistance in several categories. Click on the links below to access free grant services including: research, consulting and application assistance. 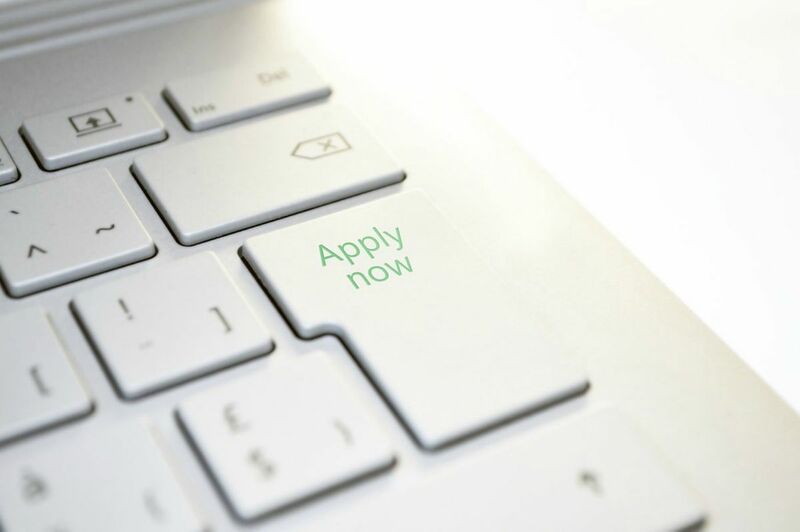 Interested in finding more grant opportunities? FireRescue1 does not send unsolicited messages. You are receiving this email because you have signed up for FireRescue1 and subscribed to this newsletter. Click here to unsubscribe. Visit our Customer Support page to report any email problems or subscribe to our other newsletters.